For business purposes, you should have a sponsorship or an invitation letter from a Vietnamese business partner. If you don’t have this letter, we can help you to arrange it to get the visa letter for you. - Your name exactly as per passport: it is your full name appears on your passport, name order is not important, so you can place either surname first or first name first. - Your nationality or passport: the passport which you are using to enter Vietnam (should be valid for 6 months at least from the date of arrival). - Your passport number: put the correct number on your passport and should be valid for 6 months at least from the date of arrival. - Date of arrival: you must fill exactly the Date of Arrival. 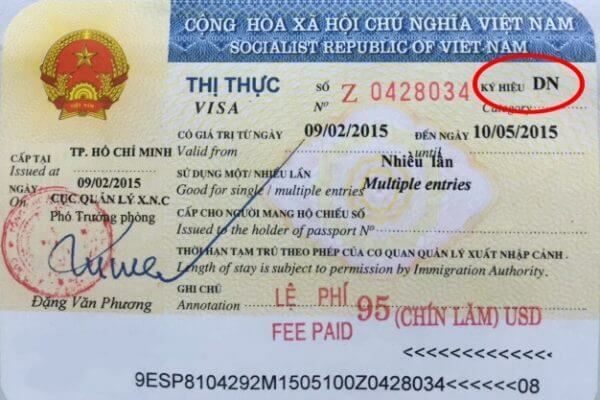 You can just enter Vietnam later but not earlier than the approved date on your letter. Photos:You have to prepare 2 passport sized photos and complete the visa form before entering Vietnam.